Chicago Public Schools has a school breakfast and lunch program in effect. Please pass the word on to neighbors. 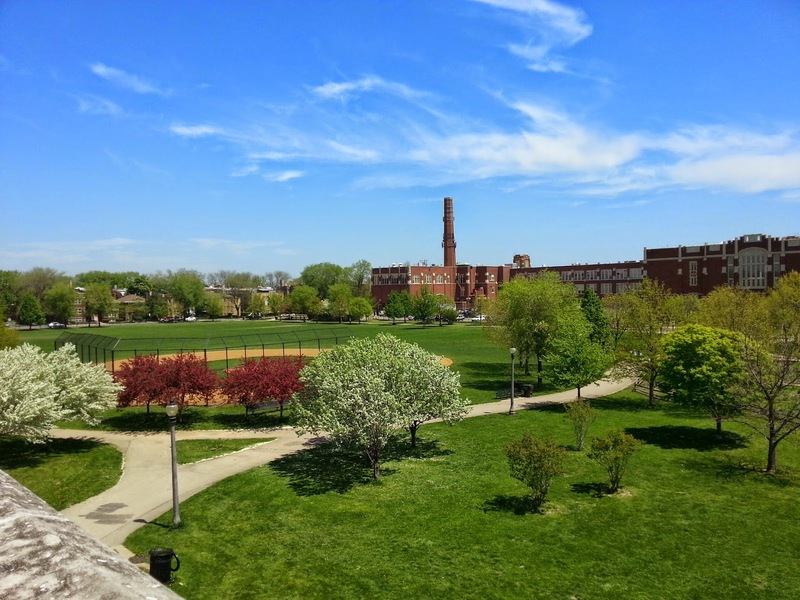 The lunch sites near our home around Winnemac Park are Amundsen High School for lunches and Waters School for breakfast and lunch. Check the link for locations close to your home and neighbors in need.